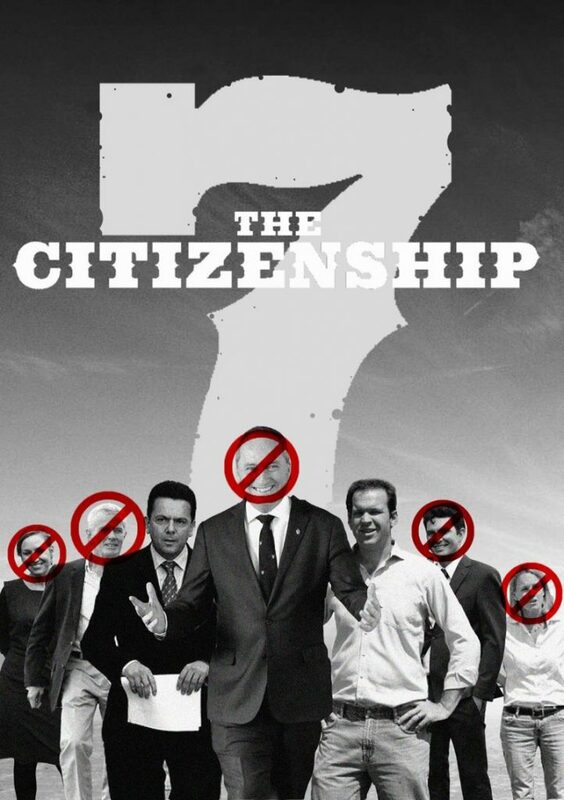 D-day for the ‘Citizenship Seven’ has arrived for the Australian politicians taken to the High Court over their eligibility to stand in Parliament. The High Court has also disqualified Greens senator Scott Ludlam and Larissa Waters, One Nation senator Malcolm Roberts and Nationals senator Fiona Nash for dual citizenship. Under Section 44 of the Australian Constitution, members of Parliament are not permitted to be dual citizens. Nationals Matt Canavan and South Australian Nick Xenophon have been cleared by the High Court paving the way for the Nationals senator to return. Senator Xenophon has already announced his intention to enter state politics prior to today’s ruling. Prime Minister Malcolm Turnbull’s coalition government has now lost its majority with a by-election to be held in early December in Barnaby Joyce’s seat of New England. Although Mr Joyce is expected to face a run off against former member Tony Windsor, the former deputy Prime Minister is favourite to return to Parliament. Greens Leader Richard Di Natale has commended Scott Ludlam and Larissa Waters for resigning as soon as they became aware of their dual citizenship status. Deputy Labor leader Tanya Plibersek has announced that the opposition will now seek consider its legal options in regards to decisions made by disqualified politicians. This article was first published at The Typewriter on Friday 27 October 2017.